I've been dealing with a serious case of wanderlust ever since I got back from Greece. Funny enough, I was never really interested in visiting the country up until a couple of years ago when it seemed everyone I knew would share pictures of their travels on Facebook and raved about their time in the Mediterranean. That is when I knew I had to see it all with my own eyes. Another reason I held back from traveling to Greece is that I thought the trip would cost an exorbitant amount of money. 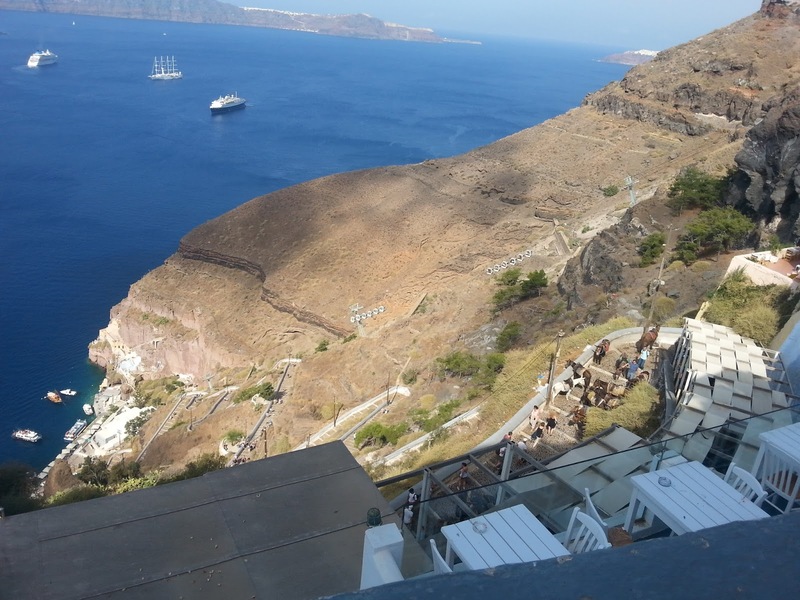 To my great surprise, we were able to find amazing deals as we were planning to visit during the off season and even managed to find a really cheap and lovely apartment in Athens through Airbnb as well as affordable hotels on the island of Santorini. I had never tried Airbnb before but had heard good reviews on the service. I'm so glad we booked with them because we had such a good experience and our hosts were so welcoming and helpful. I know I will definitely be using Airbnb a lot more now as we actually preferred our stay at our apartment over our hotels (you can click here* to earn a C$26 credit on your next booking). We stayed five days in Athens and explored mostly by foot. We got to take in all the views of the city and admire the ruins from close and afar. I'm not a big history buff but I learned so much and was in awe seeing these famous structures in real life as opposed to just in textbooks and magazines. We were worried about the language barrier but the feeling didn't last long: as soon as we arrived we were relieved to see that most signs and menus are translated in English. While in Athens we stayed at our Airbnb apartment a short walking distance from the Acropolis metro. We decided to take the metro from the airport to our apartment and it really reminded me of the metro system here in Montreal (with the exception of not being underground). Staying in the city center meant we were close to most major tourist attractions such as the Parthenon at the Acropolis, the Ancient Agora, the Temple of Zeus and the Panathenaic Stadium, just to name a few. We were also close to many restaurants, shops and bakeries and most places had vegan friendly options on their menus. Our first day was spent walking and exploring, taking in the culture and city sites. The next day we did the Hop-On Hop-Off bus tour, making a stop at Piraeus Port to eat lunch and walk by the sea. We booked a day trip to Delphi the following day, traveling about three hours north. We were told it is the second most popular archaeological destination in Greece after Athens. We had a guide who took us back in time and told us about Greek mythology and other fun facts about the country and its people. We also spent some time at the Delphi Archaeological Museum. One of the facts that struck me is that Greece's landscape is 72% mountains and ski resorts are popular during winter as it gets quite cold and it often snows up north (and even sometimes in Athens). Hard to imagine since it was so hot when we were there even in late September! Of course we could not go to Greece without heading to the islands! We booked a ferry and cruised the Aegean sea to Santorini where we got off some 9 hours later after stopping at a few other islands. We opted for the slower Blue Star Ferries line since we got to enjoy the view from outside, walk freely around the boat and even sunbathe on the deck. Definitely worth the longer trip! 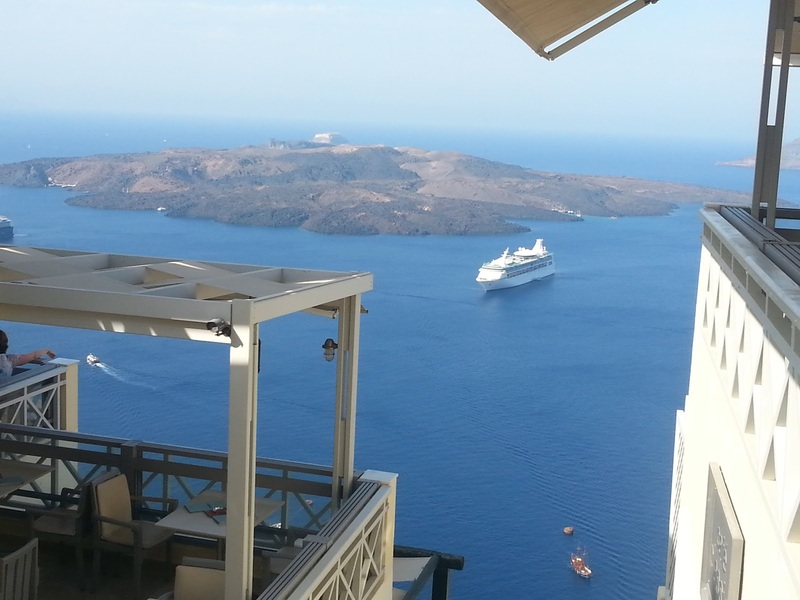 We stayed in Santorini for six days and split our time on the island between Fira (center) and Oia (north). We hiked the caldera between both villages one day - it took us about five hours in 30ºC weather with us stopping quite often to take in the views and snap pictures. If there is one thing you must do here, this hike is it. Best part? It's free! 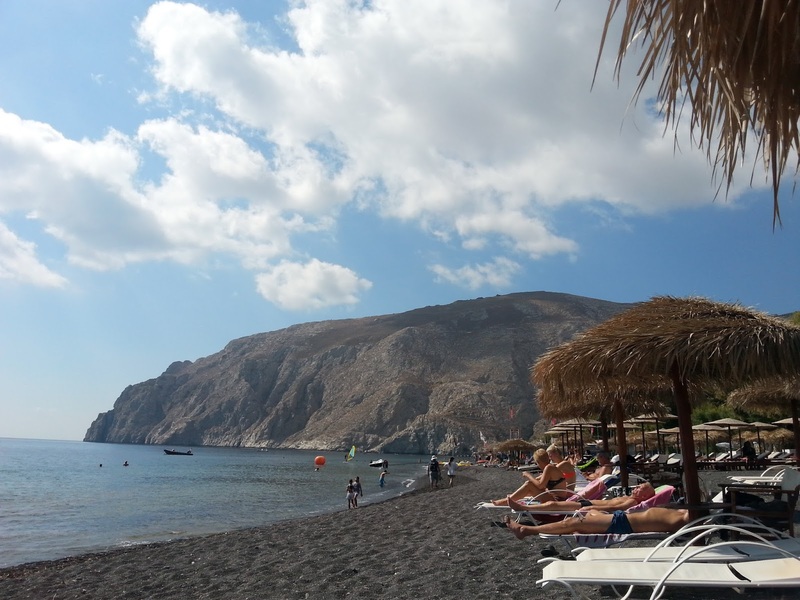 We spent a day at the black sand beach in Kamari the following day after a short ride on the local bus. Volcanic rocks make up the 'sand', it is super neat! Quite hot on the feet because of the scorching sun and the rocks being so dark, but taking a dip in the sea very much helped us cool down. 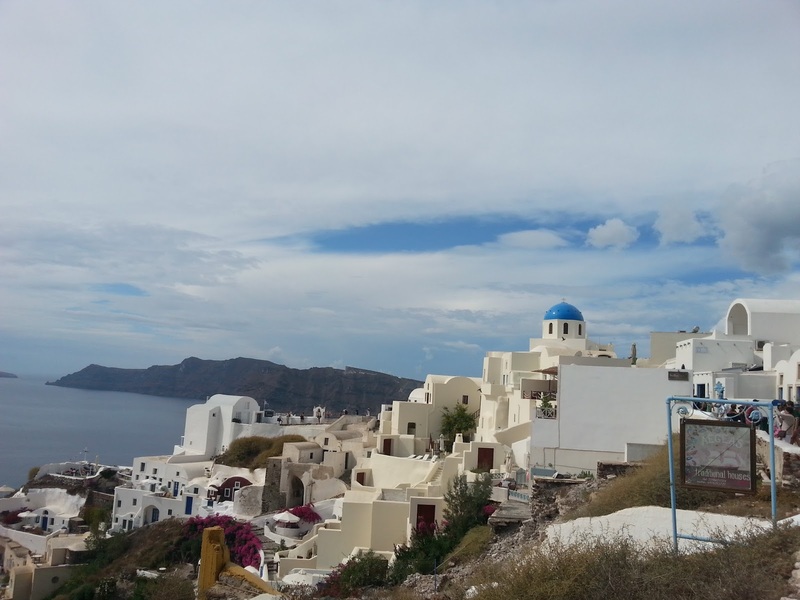 We did some more exploring around Fira in the evening once we got back to our hotel. 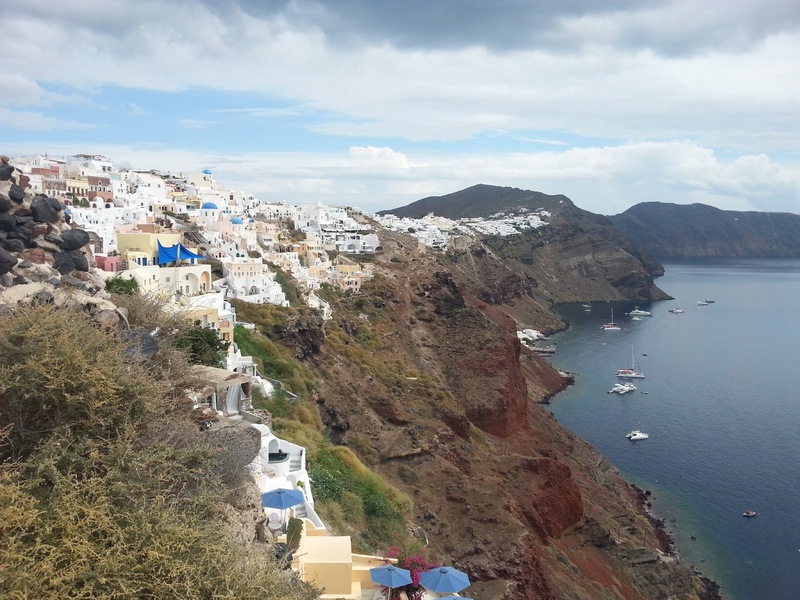 We walked around Oia during our last few days on the island and our last day there was quite the adventure! 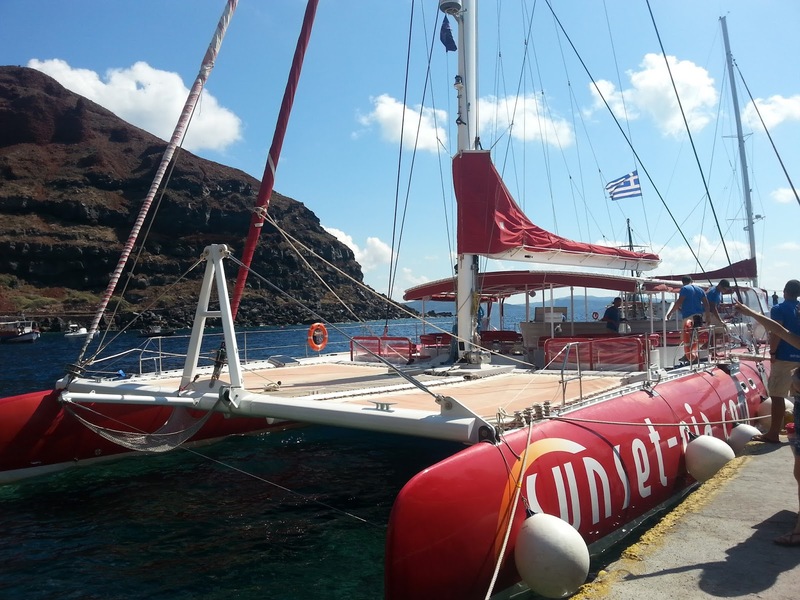 We sailed on a catamaran to the Palea Kameni volcano where we swam in sulphuric hot springs and also stopped at the Red and White beaches. 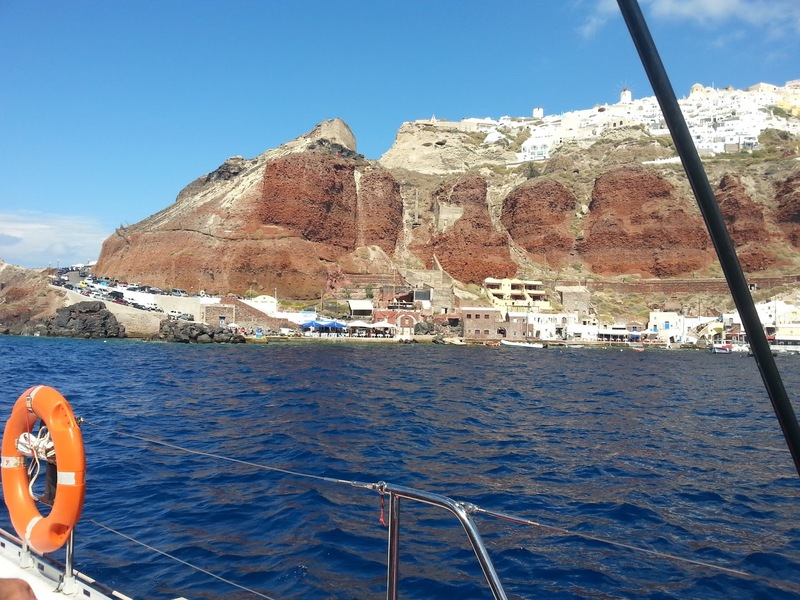 We enjoyed lunch on board and then headed back to Amoudi Bay which is where we had departed (and pinched ourselves for being at the exact spot where Lena and Kostas share a few scenes in The Sisterhood of the Traveling Pants). 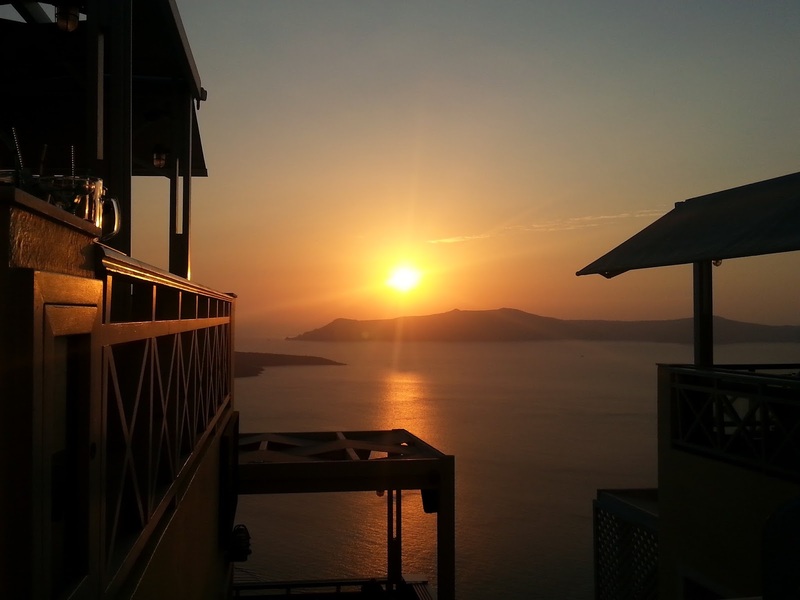 Seeing the sun set from the caldera was simply breathtaking. We had so many fun memories, it's hard to pick just one. Believe me when I say we did not want to leave this beautiful country! For more pictures from my trip, check out my Instagram! 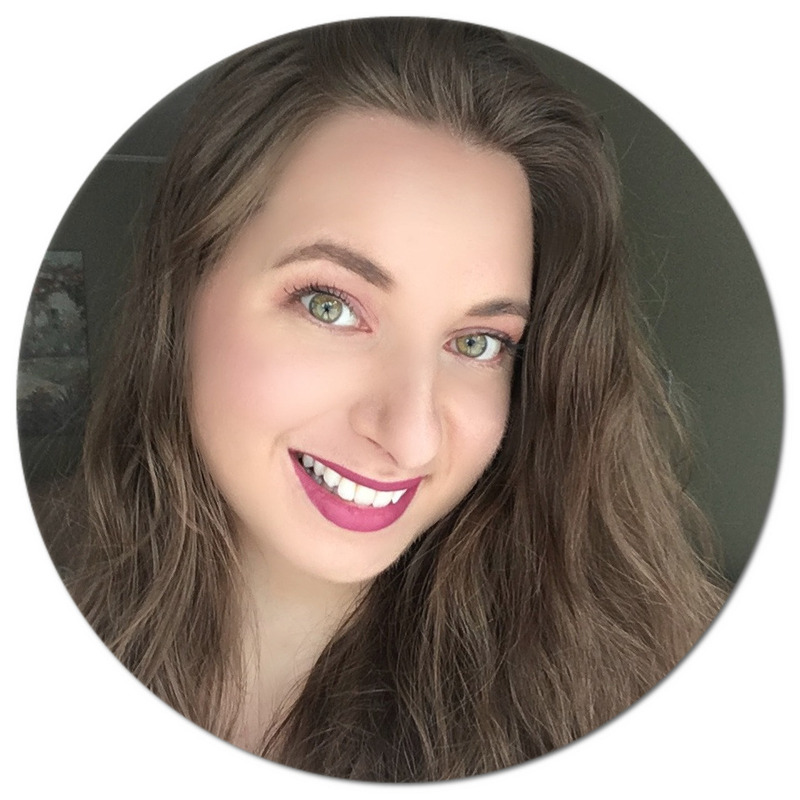 Do you enjoy reading travels posts? Get a glimpse into my trip to Alberta here. Have you been to Greece? Is it on your bucket list? Wow, I'm seriously jealous! Your pictures are breathtaking :) Greece has been high up on my travel wishlist for ages, hopefully one day I'll get to see it in person! Greece is really a beautiful country!